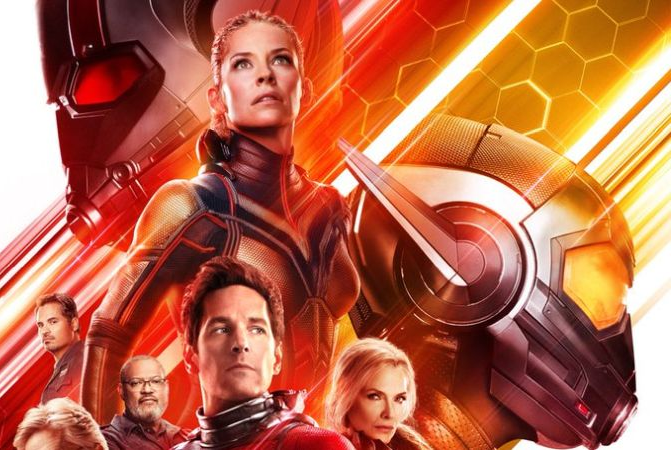 Ant-Man and The Wasp just got a new poster in time for the movie’s full trailer, while a teaser for that trailer jokes about what they were up to during the events of Avengers: Infinity War. The new Ant-Man and The Wasp trailer will debut Tuesday. In addition, here’s the new poster which features our first look at Michelle Pfeiffer as the long-lost original Wasp, Janet Van Dyne! And so the trailer is here. Here we get a clearer explanation about how the Quantum Realm plays into the movie’s plot. Curiously, while Janet Van Dyne (Michelle Pfeiffer) is on the movie’s poster, she’s nowhere to be seen in the trailer itself.